If you are looking for a great spot to relax and enjoy happy hour, then check out 5280 Burger Bar in downtown Denver. We offer great food and drink specials Monday through Friday from 2 p.m. to 6 p.m. and serve some of the best handcrafted burgers in town. Our food menu consists of delicious handcrafted burgers, appetizers, sides, and salads. During happy hour, we have $4 food specials including street tacos, sliders, and chips with queso. Pair one of the happy hour specials with a handcrafted burger and a few drinks to enjoy a relaxing day after work. We also serve house-made ice creams that are churned daily at our own creamery with 16 different flavors to try. 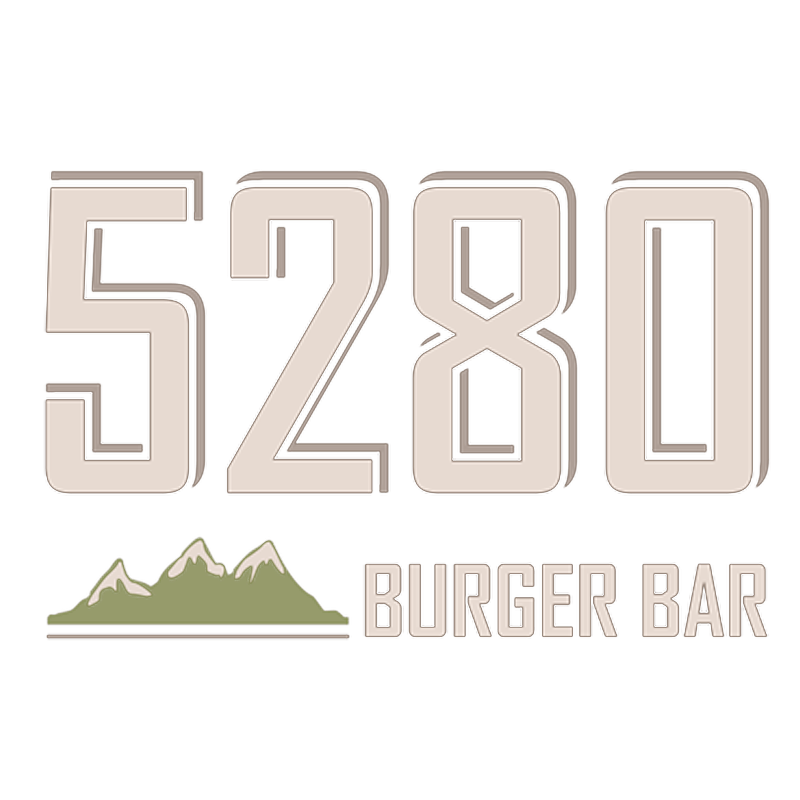 5280 Burger Bar also serves an array of drinks including beers, liquors, margaritas, martinis, and soft drinks. Enjoy $2 PBR tall boys and $4 draft beers and well cocktails during happy hour. We have 12 Colorado draft beers on tap daily for the local beer lovers and several mixed drinks for those that prefer liquor. If you are looking to try something different though try a Shaketini, which is our signature adult milkshake that is available in 8 different flavors. The atmosphere is lively at 5280 Burger Bar as business people fill in for happy hour. It is conveniently located on the 16th Street Mall and can be accessed easily by walking or by public transportation. An outdoor patio is perfect for those that want to appreciate the outdoors while dining, and there are high-definition television conveniently located throughout the bar and restaurant so you won’t miss your favorite sports. With so many delicious food options, local craft beers, and mixed drink specials, you won’t find a more enjoyable happy hour in Denver than the 5280 Burger Bar. Can’t make it to the downtown Denver location? Come check us out at our second location in Westminster at 4300 Main Street.